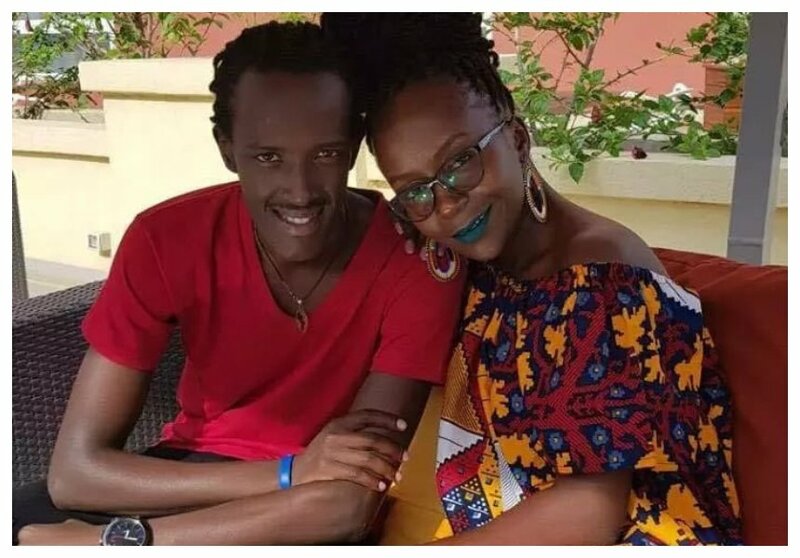 Anne Kansiime got in a new relationship after breaking up with her husband Gerald Ojok. The Ugandan comedian speculates her ex husband left her because he was intimidated by the money she makes. “Actually my relationship ended like six months before the whole world knew about it but the pressure kept it going for a while. If you are there and not happy and think you are doing for someone else come here and I’ll congratulate you cause you are wasting your own time. That’s a fact I earn much than him, but I don’t know if that is the reason he left. There could be other reasons that I will not get into,” Anne Kansiime said during an interview on the Trend. Kansiime is currently dating a young Ugandan reggae star called Tukahirwa Abraham alias Skylanta. The raggae artist caused a stir on Facebook when he suggested that Kansiime was pregnant. 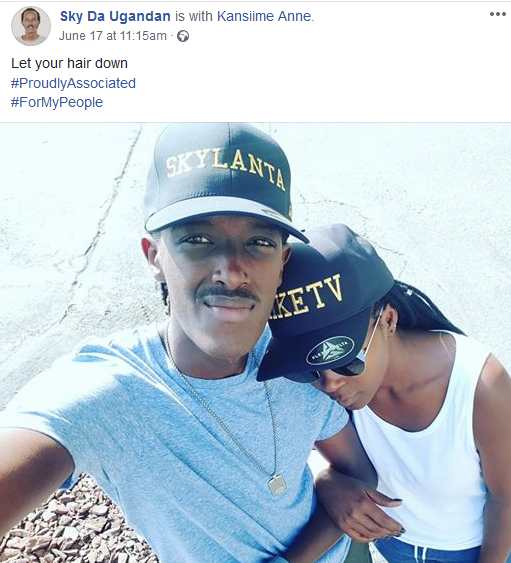 Skylanta took to Facebook and shared a photo of Kansiime and him, he also responded to all questions that were asked by netizens.